The Kindle edition is available on Amazon here. Get the Kindle Reader App. "In my 25 years as a Marriage & Family Therapist I didn’t realize I was making the same grave mistake over and over again: I failed to acknowledge the power of childhood wounds. But then I met and studied with Dr. Greg Baer. His teachings on what unconditional love is—and what it isn't—has revolutionized both my practice and my own life and marriage. That's why I give a copy of one of Dr. Baer's books to every client and couple who comes into my office. So many psychotherapists don't understand the lasting effects of childhood on the happiness and relationships of adults, but Dr. Baer makes it clear to everyone! You do not want to miss out on these principles that will transform your life no matter what happened in your past." you have difficulty maintaining close, intimate, fulfilling relationships? you easily get angry at other people and blame them for how you feel? you tend to over-react to inconveniences and injustices? you tend to avoid people? you sometimes—or frequently—use alcohol or drugs to “take the edge off” the tension you feel? you have a strong need to be “right” and win arguments or discussions? you often have difficulty understanding why you feel as you do? the people around you—spouse, lover, children, coworkers—sometimes seem to avoid you? your reactions to some situations—fear, pain, anger, withdrawal—sometimes seem out of proportion to the event itself? you use your intellect, appearance, accomplishments, wit, money, or other assets to get other people to pay attention to you? you often feel hurt by what other people do to you? Or by what they fail to do for you? the people around you often seem intimidated or irritated when you interact with them? If you are like roughly 98% of us, your answer to two or more of these questions is YES, and you’re confused about exactly why these conditions exist in your life. Anger, frustration, and loneliness are the most destructive diseases on the planet—by far—and we are not adequately addressing their causes and solutions. Finally—in Real Love and PCSD—we can learn about why we’re angry and lonely, along with the real reasons we have relationship problems. And we can learn to actually eliminate these conditions. 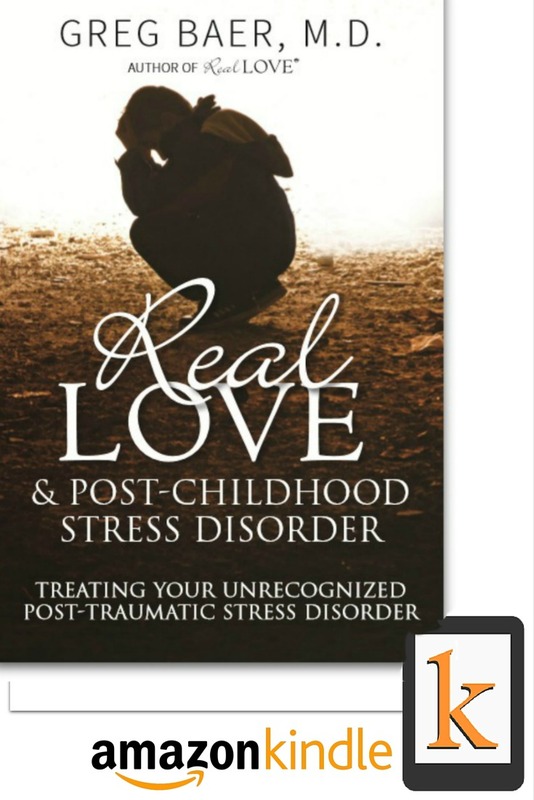 Real Love and PCSD audiobook is also available on Audible here.